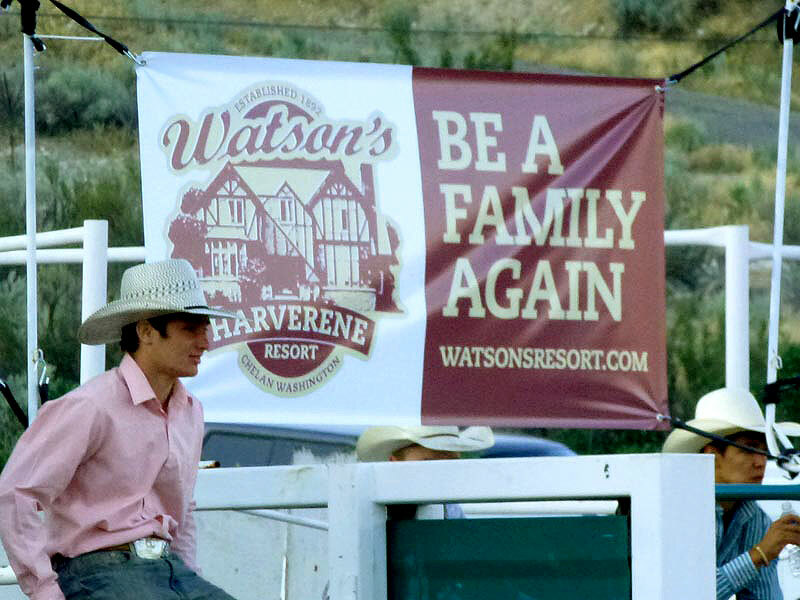 Design Hovie Studios has designed banner signage for Watson's Harverene Resort of Chelan Washington. 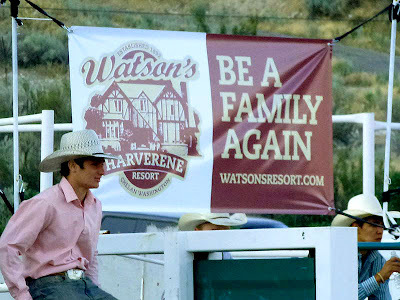 The signage was used on the gates of the Chelan Rodeo. The sign was produced by Sign Girl of Chelan Washington.